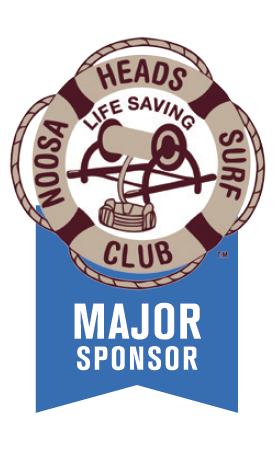 Becoming a valued Sponsor of the Noosa Heads Surf Life Saving Club provides your business with an opportunity to align with an iconic brand and to contribute in some way, to saving lives on the beach. 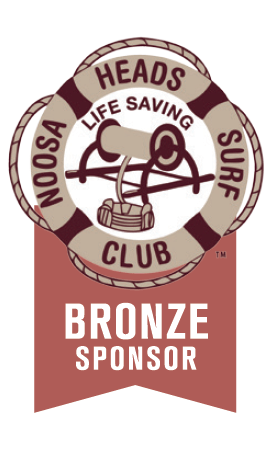 The Noosa Heads Surf Life Saving Club has a long history of saving lives and community service in the Noosa region, having been established in 1928. In 2014 we assumed responsibility for all life saving patrols at Peregian Beach when the Peregian Surf Life Saving Club was closed. Advertising in club newsletter and website. A link provided on website to business – if relevant. Listings on Sponsors Boards at both entrances to the Club. Logo also used if appropriate. 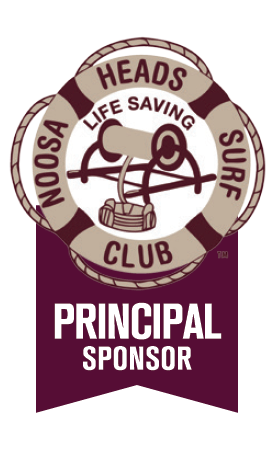 Invitations to Sponsor functions including breakfasts, dinners and other social functions for networking. Invitation to attend Club annual dinner and presentations in June. Media recognition of Sponsorship where possible. NHSLSC have a number of Club Ambassadors which can be used to deliver on partnership objectives. 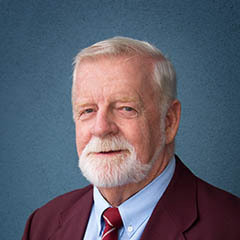 Life Member, current President and Chairman of the Sponsorship Committee, Ross has held a variety of positions in the Club in addition to being a Masters Competitor. 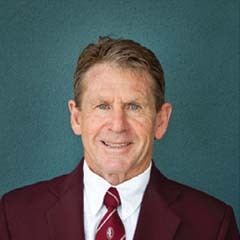 Life Governor, Life Member of Noosa Heads SLSC & Sunshine Coast Branch Supporters Club Committee and former Club Captain & President of NHSLSC. 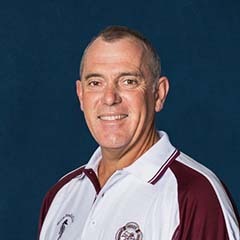 Darren has been Head Coach of Noosa NHSLSC since 2010. He is a 2 x Junior and Senior Ironman Champion of Australia and Coolangatta Gold Champion. 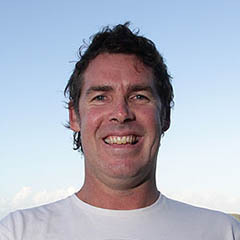 Jordan has been with Noosa NHSLSC since 2010. 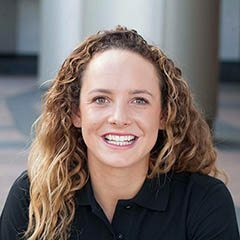 She is the Australian & World SLSA Board Champion, Nutri-Grain Ironwoman Champion and 6 x Molokai to Oahu World Champion. 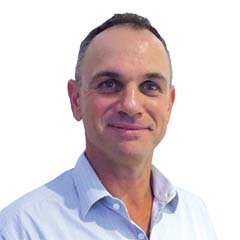 Byron is a passionate surf lifesaver with over 40 years experience in various aspects of the movement including Nippers, Patrolling, Competitions, Lifeguarding, and Operations Support & Management. Our Supporters Club has 750,000 people come through the doors annually and boasts that the large deck overlooking beautiful Laguna Bay is “ the best seat on the beach” . During the peak holiday period in December/January the busiest bar in Queensland caters to over 5000 customers a day. 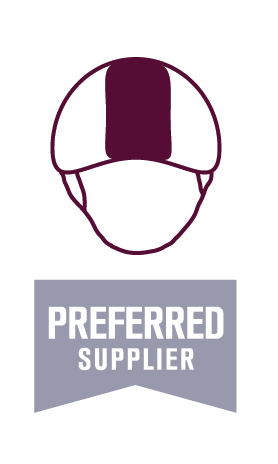 There are a myriad of varying Sponsorship opportunities that can be tailored to suit your business. Our Sponsorship Committee Members are more than happy to make contact with you to arrange a time to meet with you and show you the different levels of Sponsorship we have available. Promotion of your brand on 7 large TV screens which are placed throughout the Supporters Club. 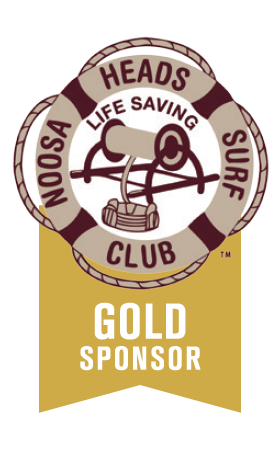 If you would like to become a Sponsor, please contact admin@noosasurfclub.com.au and we will arrange to have someone contact you.